Brook Foster is certified as a family law specialist by the State Bar of California Board of Legal Specialization. She has over 14 years of experience in the field. She possesses strong mediation and dispute resolution skills, plus a good working relationship with other attorneys and the court staff. 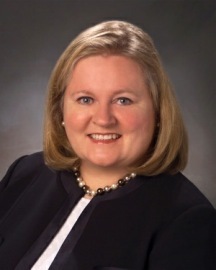 Brook is a strong advocate for children and serves as a court appointed child’s attorney. She has also served as a Domestic Violence Commissioner for Santa Clara County, Board Member for WATCH, and belongs to various environmental organizations such as the Sierra Club, Sempervirens and the Peninsula Open Space Trust. Prior to attending law school, Brook worked as a small-business owner and also held sales positions in several international companies. Click here to see what some of Brook's clients have to say about their experience working with her.